Taking medication can be complicated. 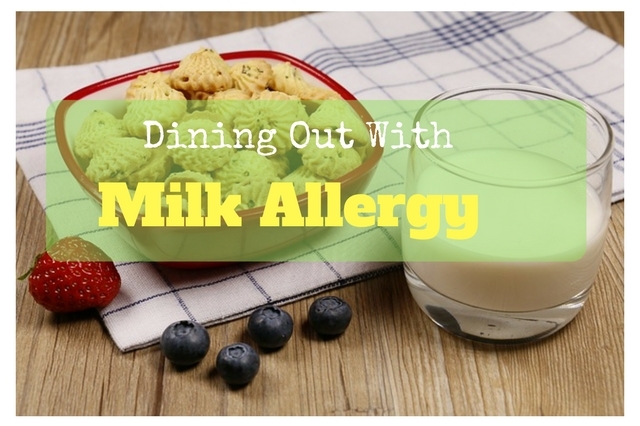 However, if it causes an allergic reaction things can become even more complicated. 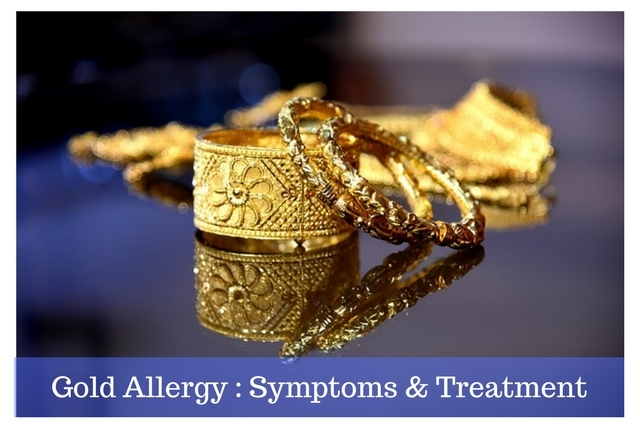 Certain symptoms from diseases are similar to allergic symptoms and can cause confusion. A medication allergy is suspected if the symptoms are different than known side-effects and if the type of symptoms suggest an allergic response. 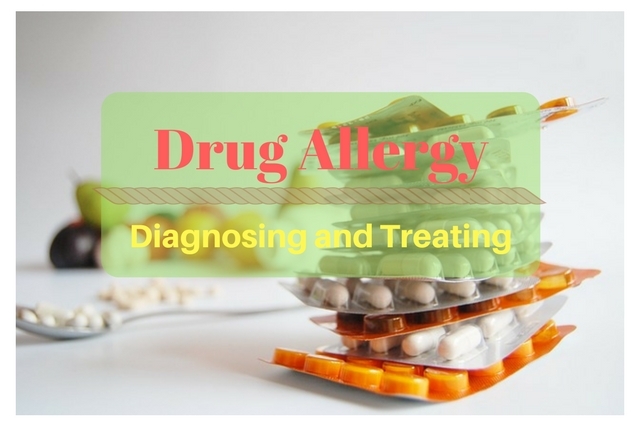 If there is no other explanation for the symptoms experienced, and the timing makes sense, a drug allergy will likely be suspected. 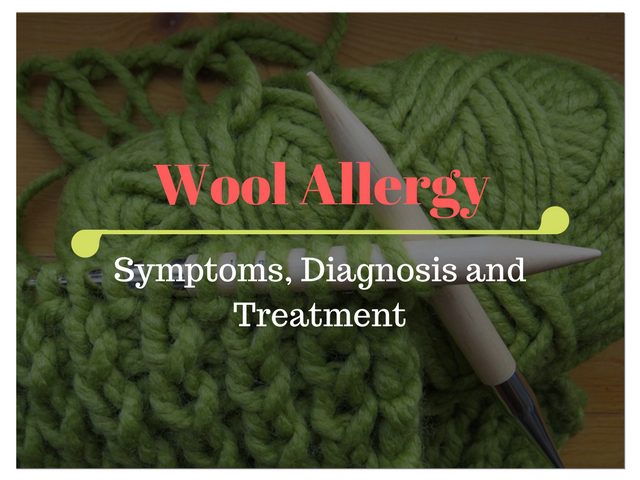 The individual will most likely be referred to an allergist for further assessment. When the individual is taking a lot of different drugs, it can be difficult to determine which one is responsible for the symptoms. The physician will likely follow the usual procedure of taking a complete history, noting all drugs and doses taken, noting the time between taking drugs and start of reaction, and noting if the symptoms have occurred before. Skin tests are usually used for penicillin and its derivatives. A “drug challenge” may be used for other drugs, with hospital supervision. This is usually done if a drug is the only option for a patient. If there is anaphylaxis, epinephrine will need to be injected. Antihistamines and corticosteroids are a possible treatment. If the case is very severe, intravenous fluids may be used to flush the medication out. If the drug is the only alternative that the individual has, he/she may be desensitized using immunotherapy. The procedure is most likely done at the hospital, in a quicker than usual procedure, taking hours instead of years. Medication allergies are more likely to cause anaphylaxis and should be taken seriously. It is important to understand the basics and seek medical attention at the first sign of an allergic response.